Bont's outrageous solo effort (Rd21) Marcus Bontempelli takes it upon himself to will his team forward. 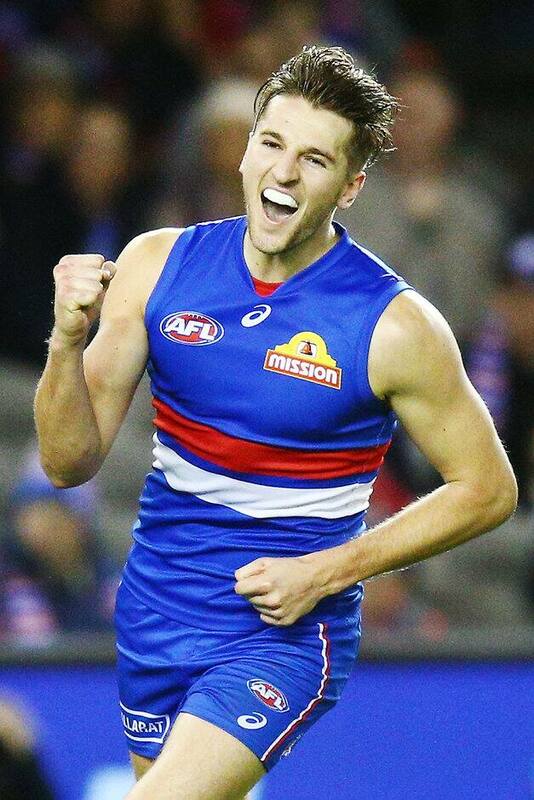 The Western Bulldogs are close to re-signing star playmaker Marcus Bontempelli, according to CEO Ameet Bains. I think we are getting very close to getting something done. The 22-year-old is out of contract at the end of 2019, and has said numerous times over the past 12 months that he is eager to remain at VU Whitten Oval. Speaking on SEN on Friday morning, Bains was confident that Bontempelli, the Club's vice-captain, would put pen to paper sooner rather than later. "Those conversations have been ongoing between (Dogs’ General Manager of List and Recruiting) Sam Power and Marcus' manager Tom Petroro for a number of weeks," Bains said. "I think we are getting very close to getting something done. "Marcus is an incredibly important player for the footy club, one of the best players in the comp, so it's critical we get him locked away.